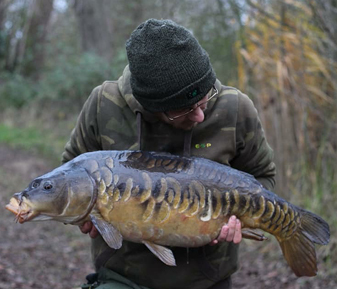 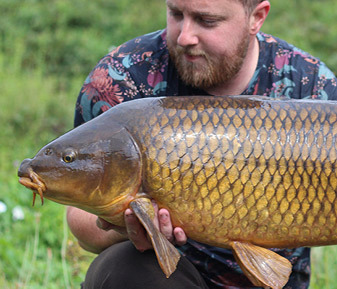 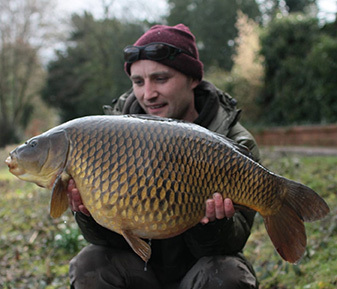 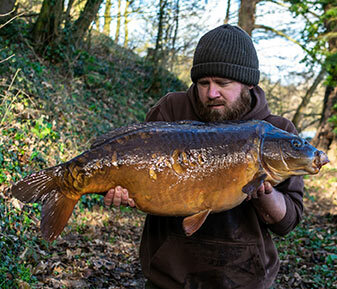 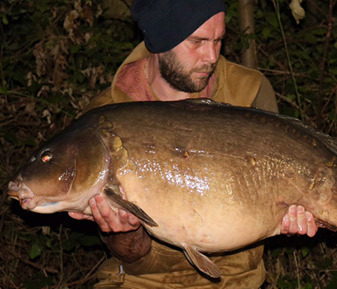 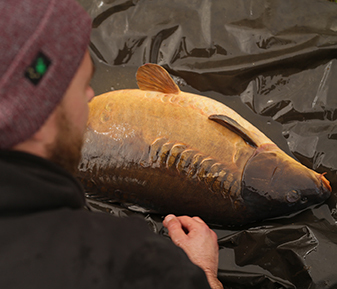 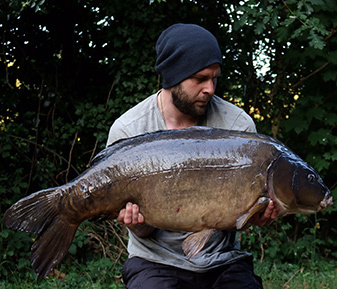 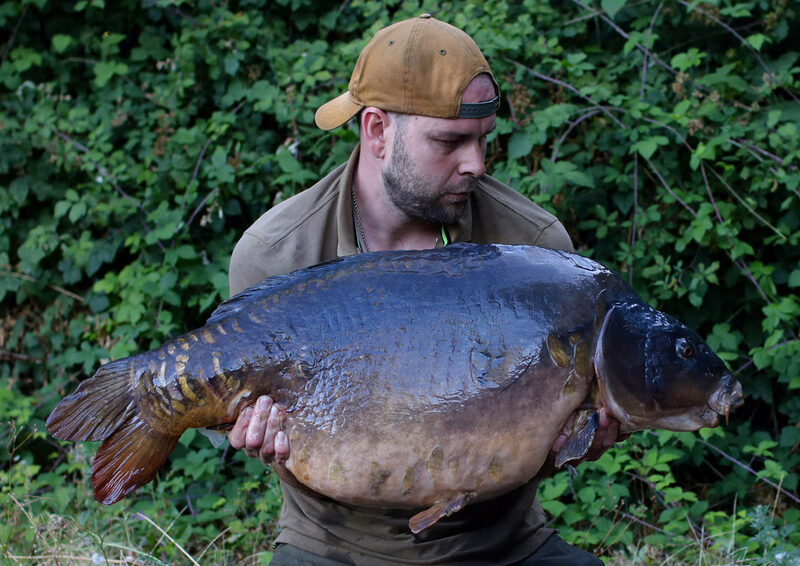 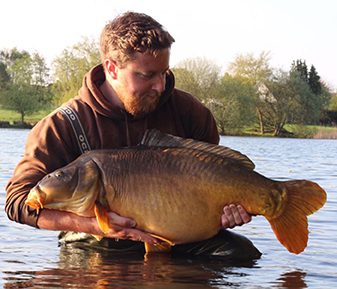 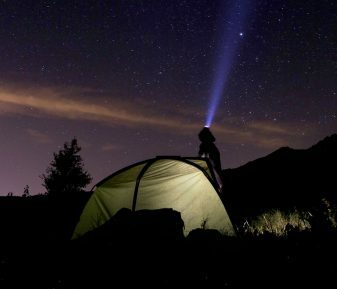 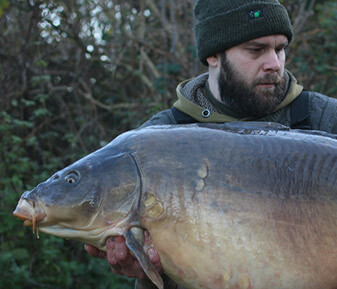 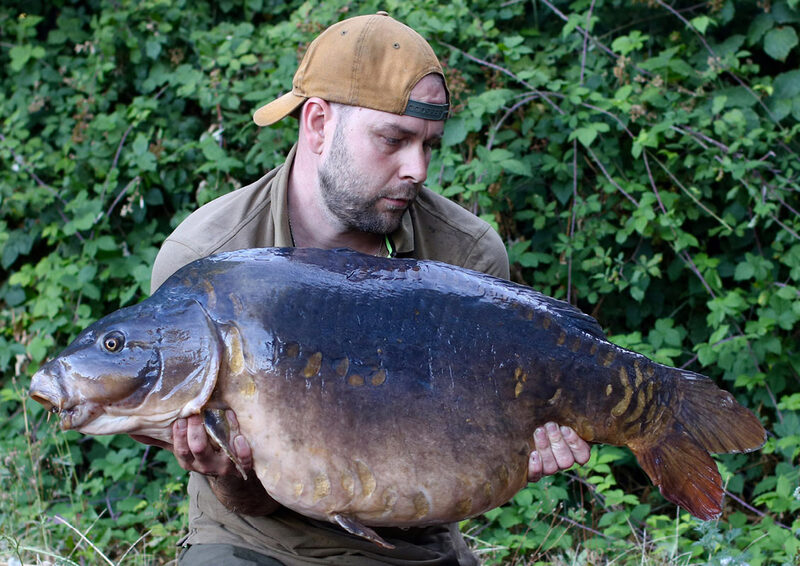 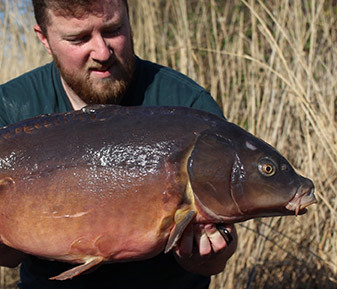 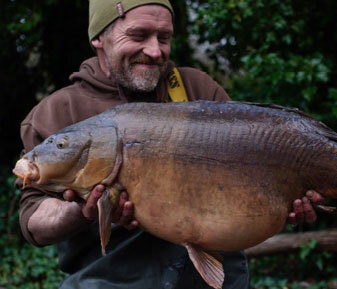 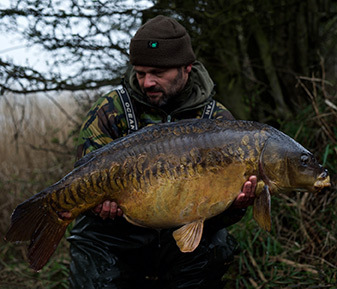 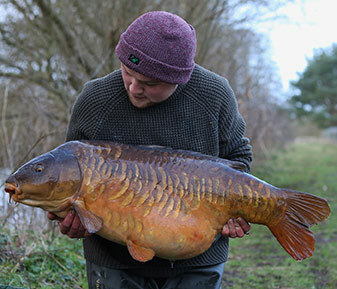 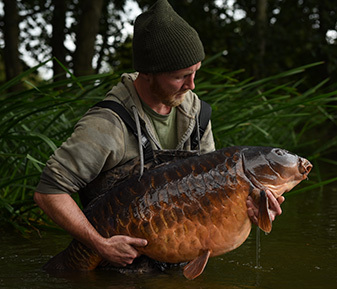 34 year old Norfolk welder Simon Kenny is carrying on right where he left off just a few weeks back when he left Horton behind with a truly memorable trip. 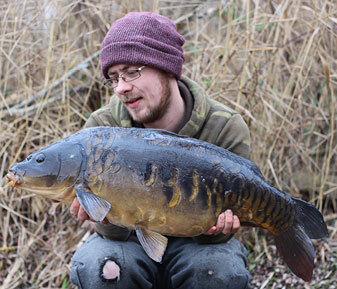 Well it certainly didn’t take long to make his mark on his new chosen venue; Kingsmead 1. 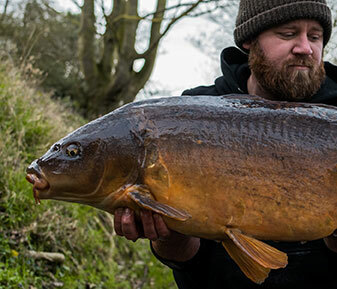 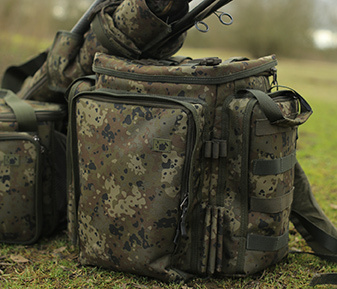 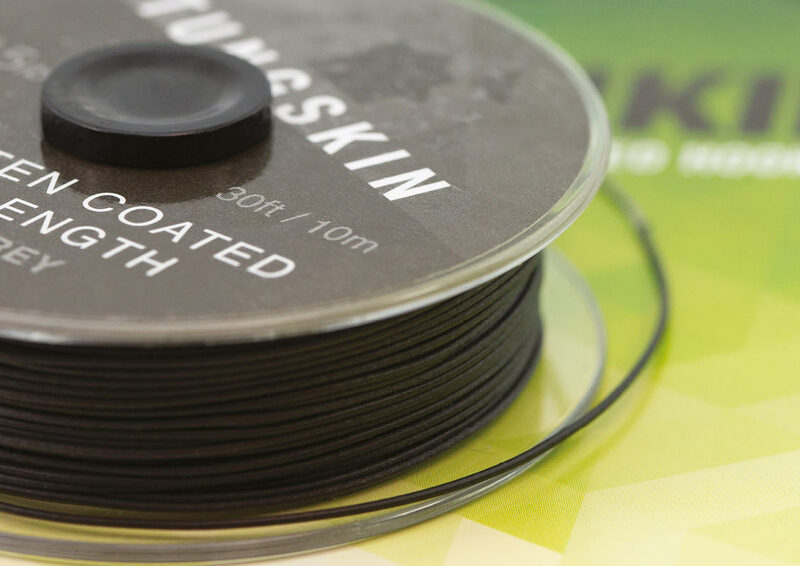 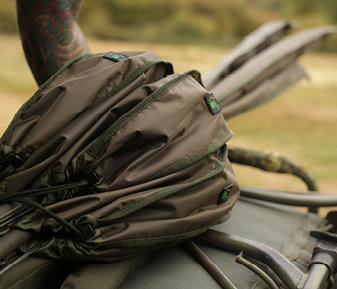 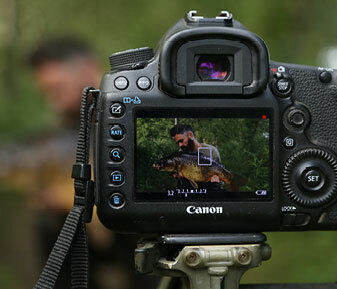 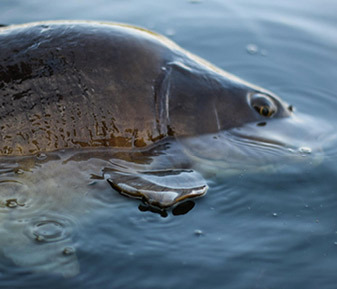 Simon tells the tale of his second visit to the venue, where armed with his trusty Krill baits and a bag full of confidence in his rigs and tactics, he soon gets amongst the carp. 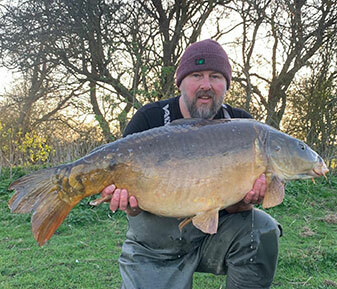 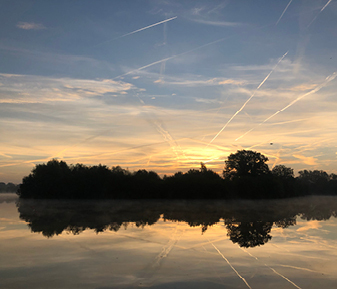 “I’d done my first trip to Kingsmead 1 the week before and although I managed a couple of small ones it was evident the bulk of the fish where holding up in the Dog Kennel swims where most of the weed seemed to be. 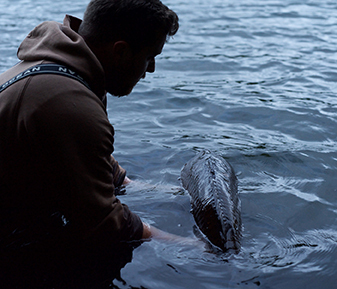 So I knew roughly where I wanted to be this trip and luckily for me I managed to drop into Dog 1 on the Sunday. 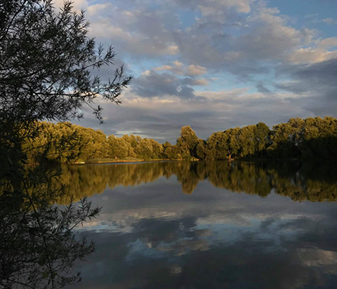 Dog 1 is a lovely swim and it commands a lot of water in the bottom of a bay that’s full of weed. 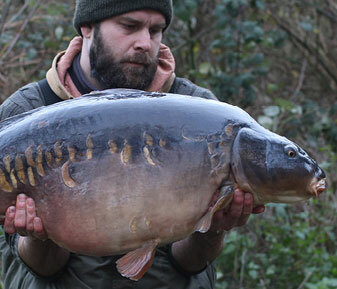 It was very evident there were good numbers of fish cruising around. 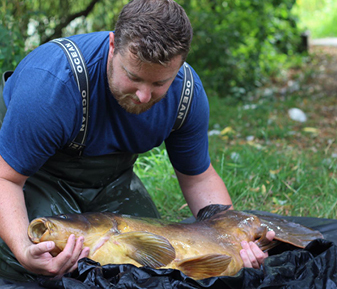 I managed to find a clear channel in between the weed beds, so 2 hinge rigs went out there and 3kg of krill. 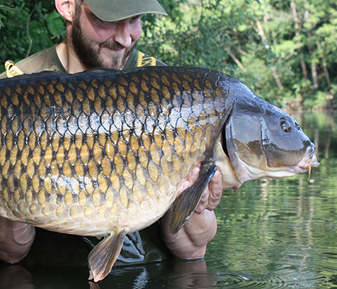 The first bite happened around midnight, and that was a 23lb common. 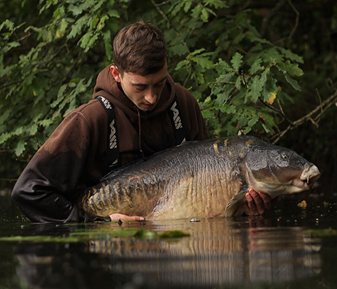 Now the main thing that attracted me to K1 is the big Suttons the lake contains. 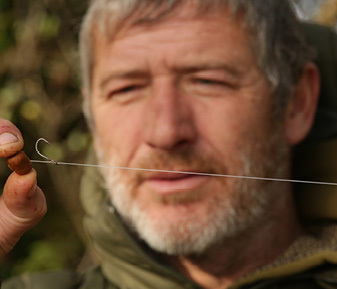 So, imagine my surprise when just after first light I got a bite and after a slow heavy battle through the weed beds I found the lucky Sutton in my net. 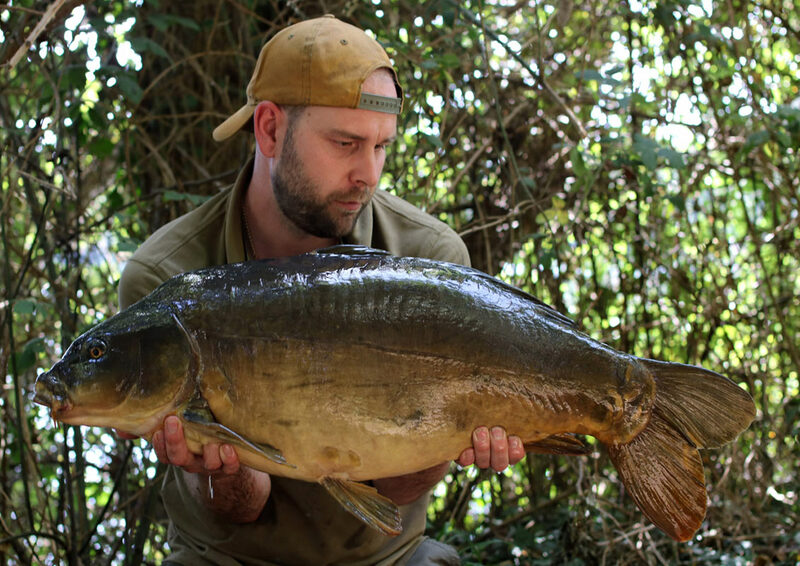 44lb 2oz of beautiful mirror carp, I couldn’t believe I’d bagged one so quickly. 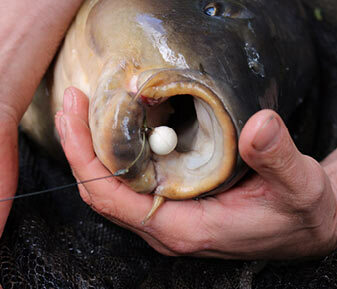 It really does seem like my luck’s in this season! 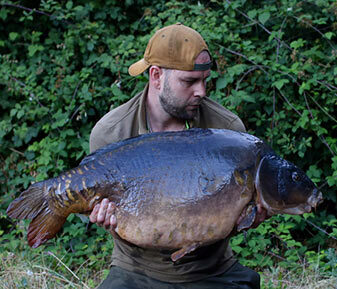 I managed 3 other fish after the Sutton, a 26lb 12oz mirror and 2 smaller ones – to be honest I was made up with the Sutton! 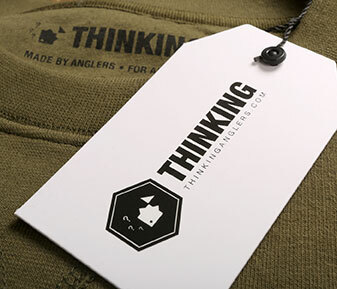 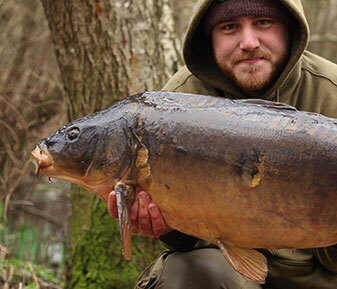 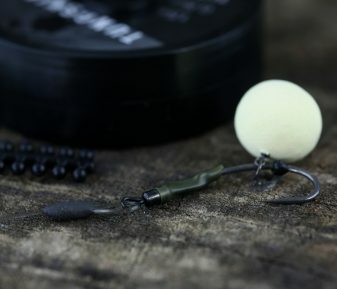 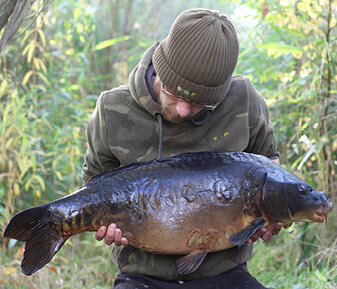 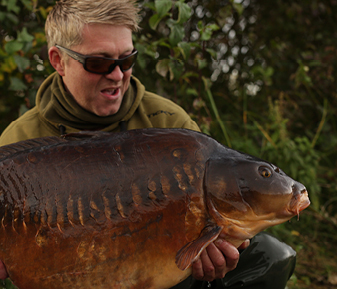 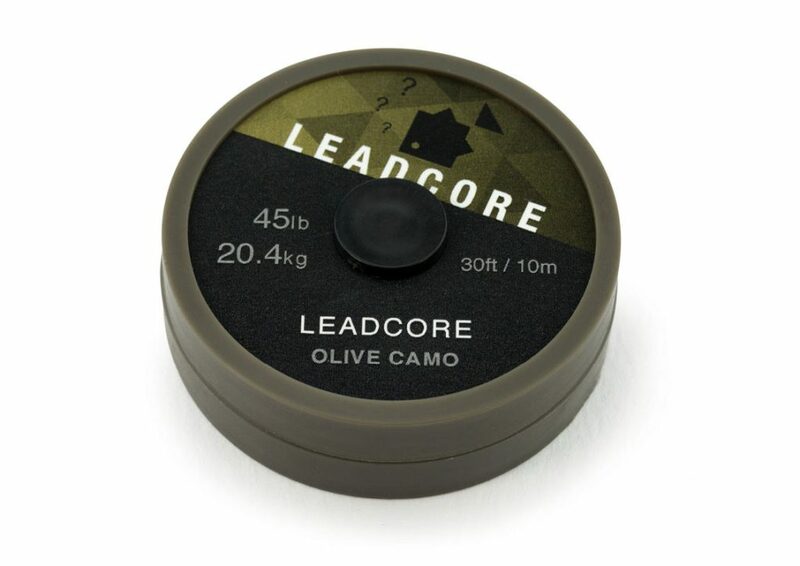 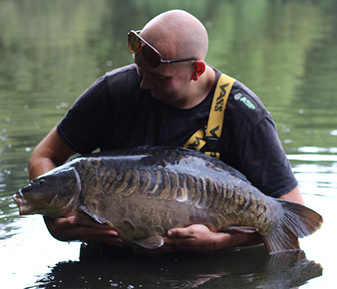 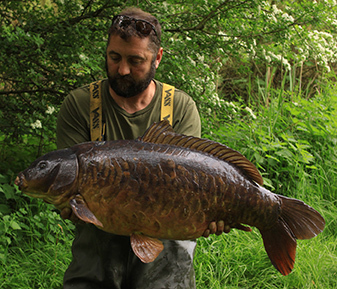 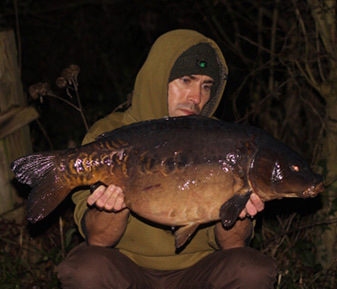 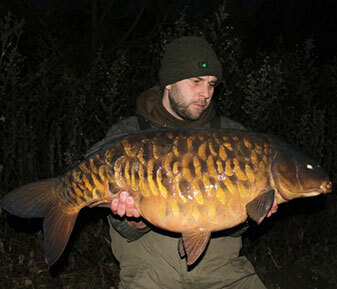 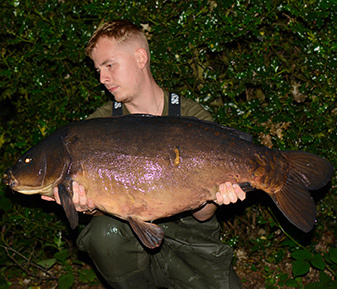 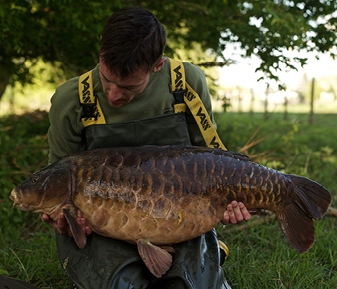 Simon used Sticky Krill baits on TA Tungskin hookinks and Olive Camo leadcore leaders.